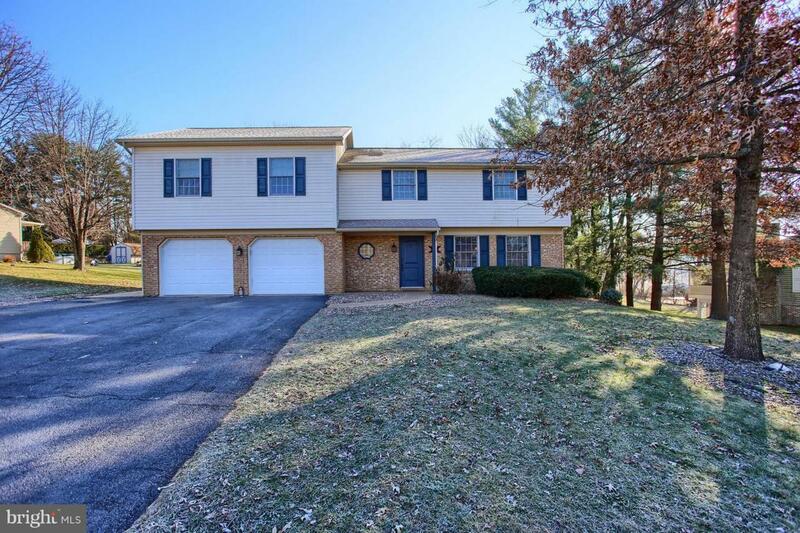 Beautifully Updated Home with Unique Open Floor Plan. Perfect for Entertaining! 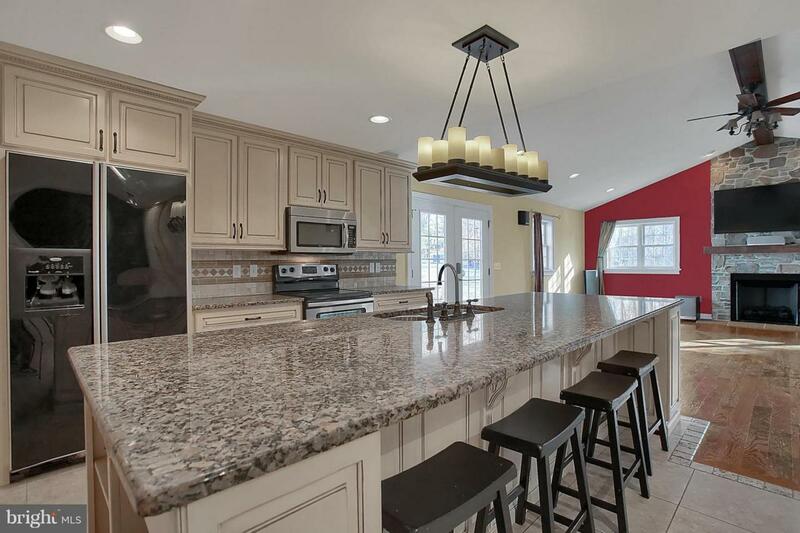 Amazing Kitchen w/Granite Counters, Custom Cabinets, Large Island, Plenty of Storage, Tile Floors. 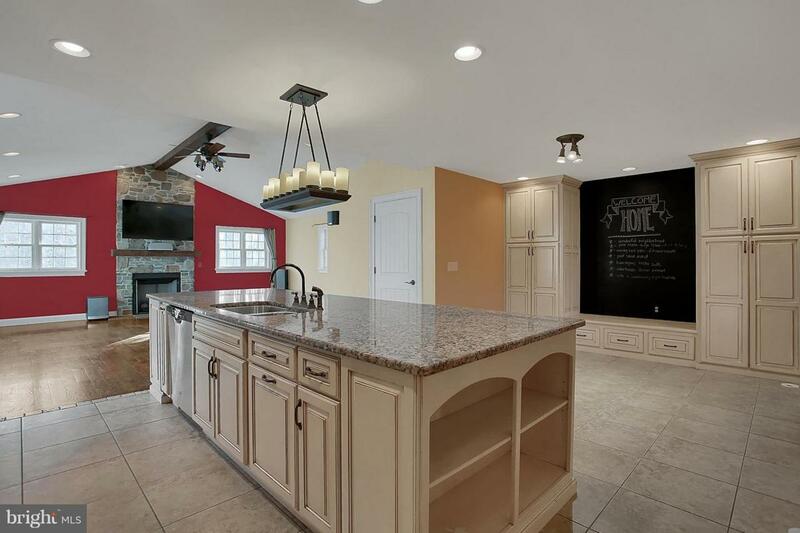 Kitchen Opens to Large Family Room w/Vaulted Ceiling, Wood Floors, Exposed Beam, Gorgeous Stone Gas Fireplace. Large Stamped Patio with Fire Pit and Level Yard. Formal Dining Rm w/Brick Wood Burning Fireplace. Oversized 2-Car Garage, Plus Plenty of Off-street Parking. Upper Floor Boasts Spacious Master Suite, Large Bath w/Makeup Area & Double Sinks, Walk-in Closet Including Laundry. Second Floor Also Includes 2 Additional Large Bedrooms Plus Full Bath w/Double Vanities. 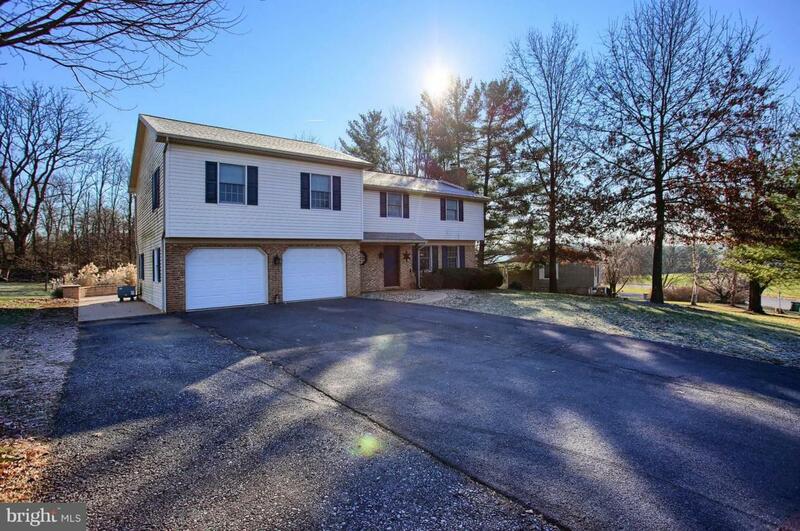 Bonus Room on Lower Level w/Granite Bar & Beautiful Wood Cabinetry. Man Cave includes 1/2 Bath. Possible 4th Bedroom and Closet on Lower Level, Plus Utility/Storage/Workshop Area. Home Also Includes Control 4 Hard Wired Alarm , Keyless Entry & Security Cameras.